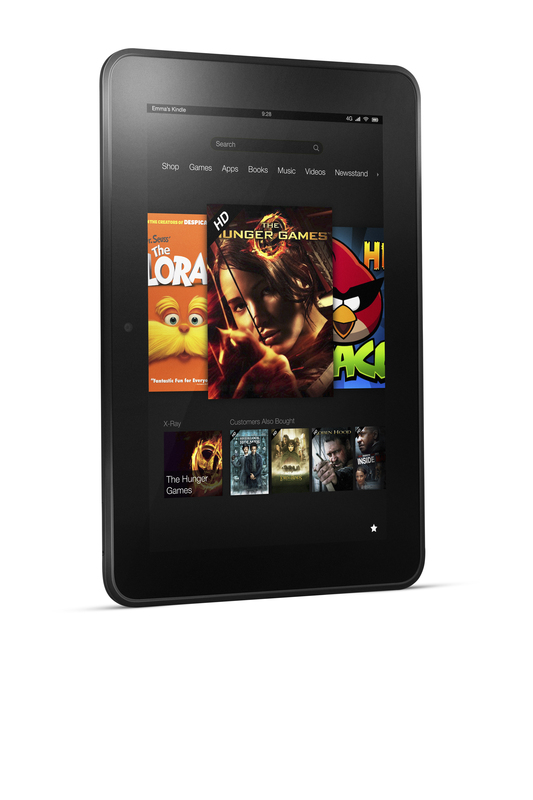 My Field Trip took me on to see the Kindle Fire HD that was setup, and it made me happy I have a Nexus 7 tablet. It did have some store app showing how things worked and I closed that because I don’t need it, and I went in to seeing how things looked. The first thing I could see was that when swiping through the apps and content it would stutter and wasn’t all the smooth. This should be something that would always be nice since people are going to do that first thing. So I took note of how it was not performing well and went on. I saw Cut the Rope was installed and having played it on my Nexus 7 though it would be a good comparison. But again the system was very slow to load the game; it took almost 30 seconds to load and also took some time to load the level. The game performed as it should and seems fine but the low-speed had made me not so interested in the device. I also was seeing that the price was just too close to a Nexus 7 where I could get a full Android experience. With the modified Android OS that Amazon hides you miss out on a lot of things that the content doesn’t always make up for. Mostly missing those Google Apps that just add the full experience you would want such as good email, maps, and even the Google Now search that is way better than anything Siri can give you. I would not recommend one of these for someone looking for a mid-sized tablet especially when you can get the Nexus for the same price but with more power and a better app selection. You do miss out on the Amazon Prime video and books but you can make up for that by getting the Amazon Kindle App and Netflix. Today Amazon.com announced they are shipping more products using their Prime free two day shipping then they do with the free super saver shipping. They also put out some numbers on how much you get by being part of Prime. These include the following. 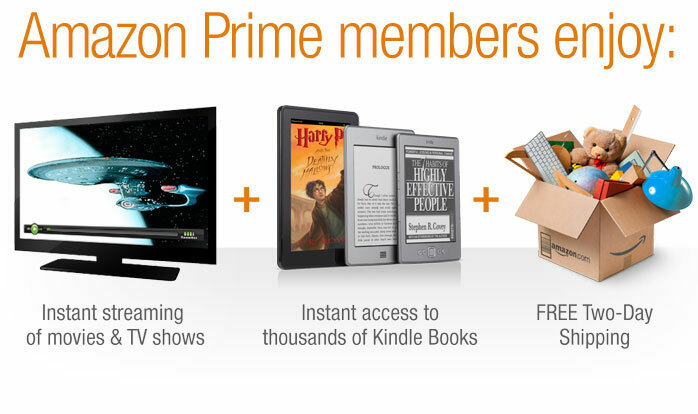 With the Prime membership you get the Free Two Day shipping on most things you are looking for, the movies and TV shows to watch, and the books. It is worth the $79 price per year just for the free shipping if you order items off of Amazon.com often. It has saved me lots of money in shipping and just having easy access to almost everything I could need, I have even seen the free two day shipping on fridges and beds. 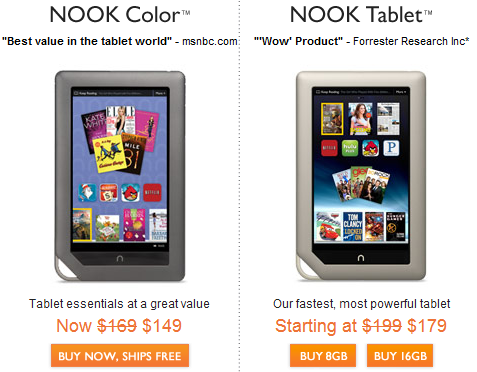 Barns & Noble just posted new lower prices for their Nook Color and Nook Tablet. These 7-inch tablets are built using Android OS and have a good amount of power for reading books, watching streaming video and playing music. This lower price is most likely a response to slowing sales of the now lower powered tablet and the introduction of new tablets such as the Google Nexus 7 and Samsung Galaxy Tab 2 7.0. 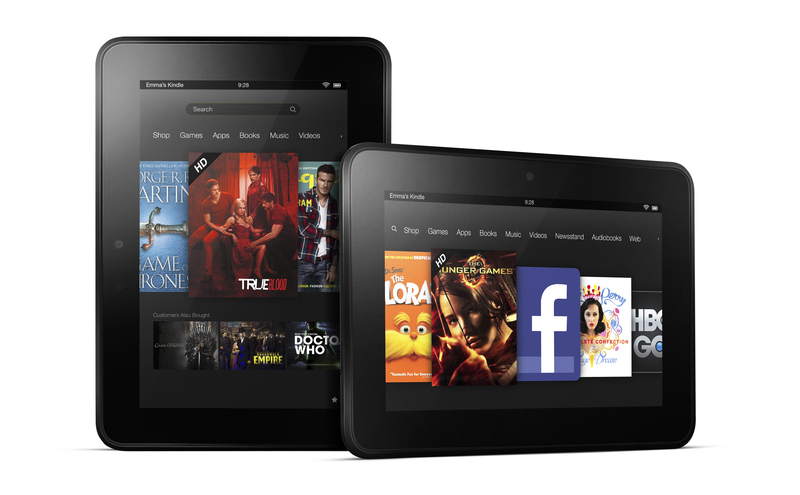 This also follows reports of Amazon Kindle Fire sales dropping off. If you’re looking for a cheaper reading tablet the prices are now $159 for the Nook Color, $199 for the 16GB and $179 for the 8GB version of the Nook Color. But I would say you may just want to spend the extra or the same amount on a Nexus 7 and get more power and the full and new Android 4.1.